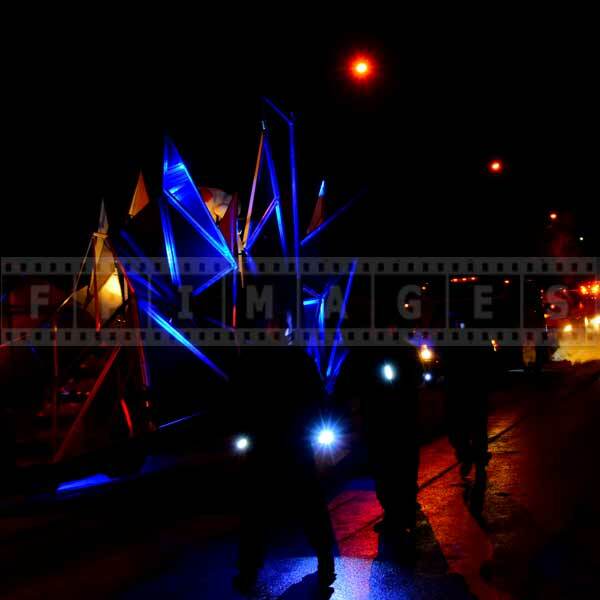 Quebec winter carnival night parade is always concluded by the famous mascot – Bonhomme Carnival. 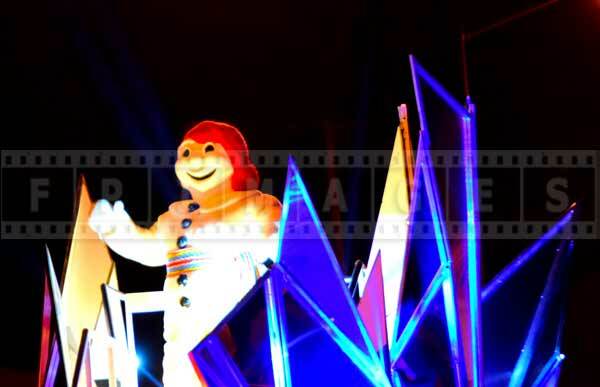 This snowman is a symbol of Quebec winter carnival and is present at many events around Quebec city. 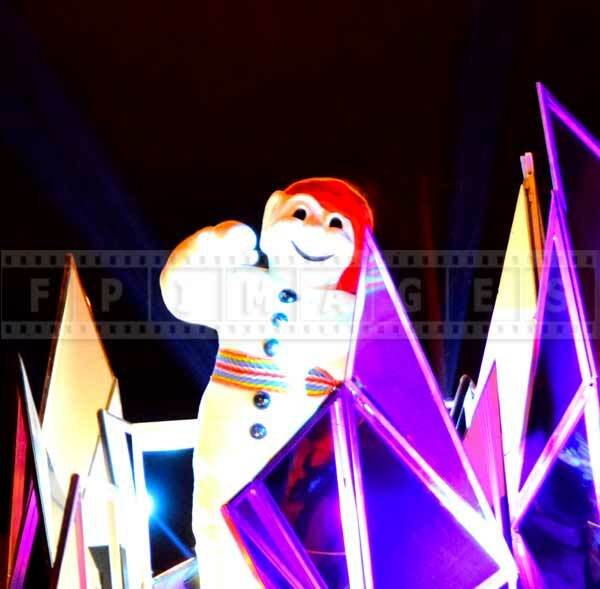 There are many images of Bonhomme all over the place. The Bonhomme’s winterland at the Plains of Abraham park admission pass features Bonhomme’s picture. 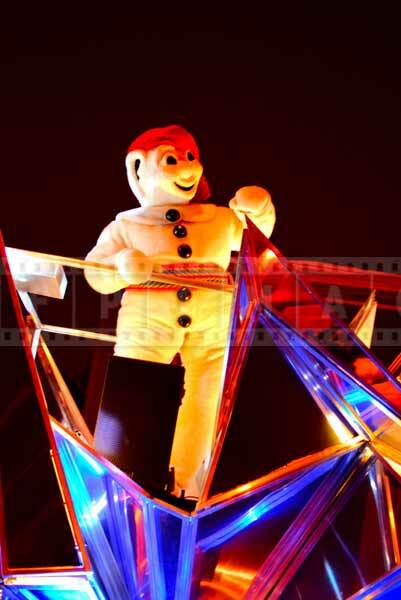 Quebec winter carnival mascot Bonhomme Carnival was invented in 1954 and has represented this winter event ever since. 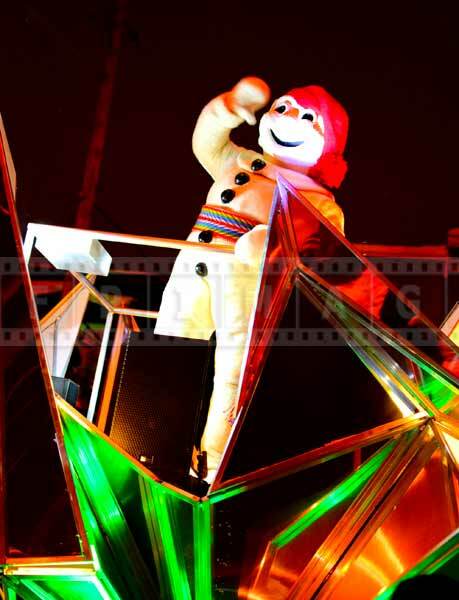 All people in Quebec and across Canada easily recognize Bonhomme. If you have never been to Quebec city during winter carnival, please consider including this fun travel idea in your plans for the next year. You will make Bonhomme Carnaval happy. 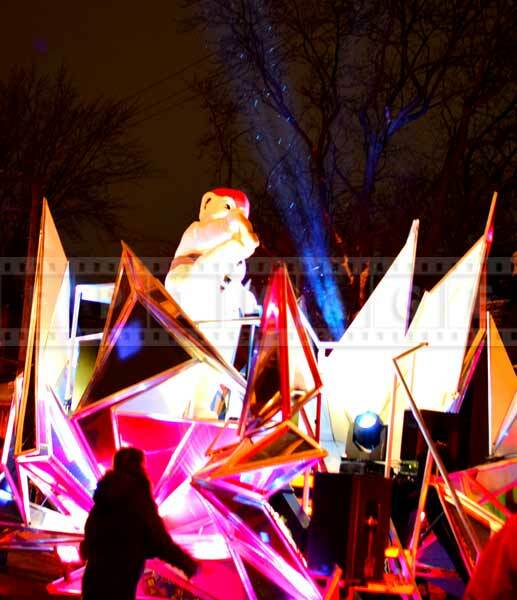 Bonhomme Carnaval acts as an ambassador of the Quebec winter carnival and helps promote this event all over the world. Apparently his favorite colors are white and red, he likes to snack on ice-cream and Santa was his childhood friend. 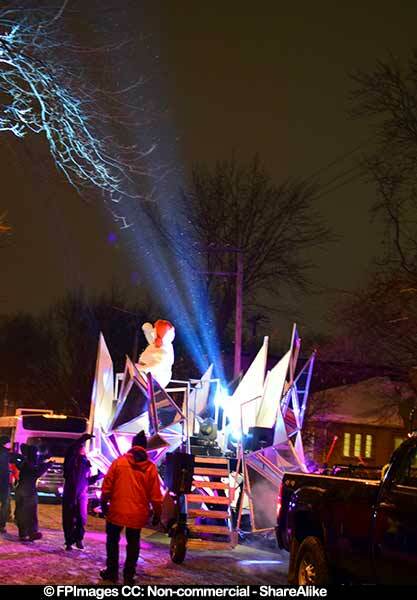 Bonhomme dances and waves to spectators and especially children. 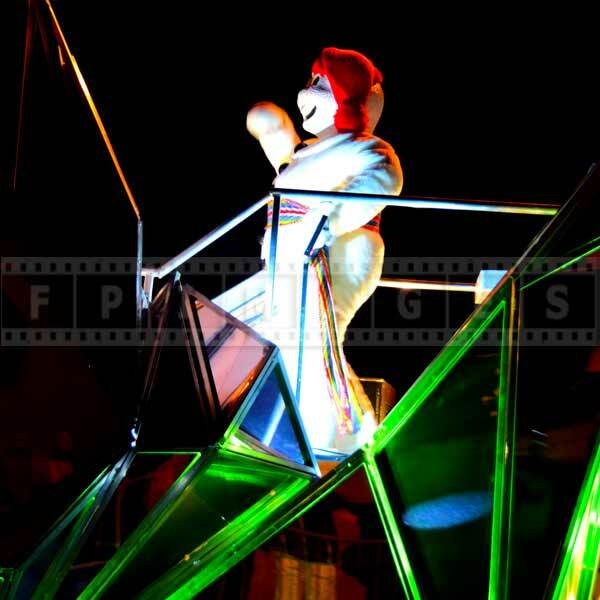 Bonhomme has a signature move – leg raise. 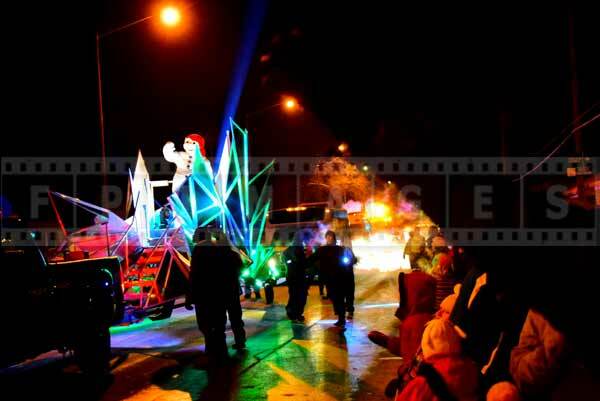 Visiting Quebec winter carnival and night parade is an excellent travel idea. There are many venues for all ages. It is fun to watch canoe races in the icy St. Lawrence waters, see snow and ice sculptures, try snow bath or dog sled ride. Bonhomme’s ice palace near Quebec old town is a sight worth seeing. 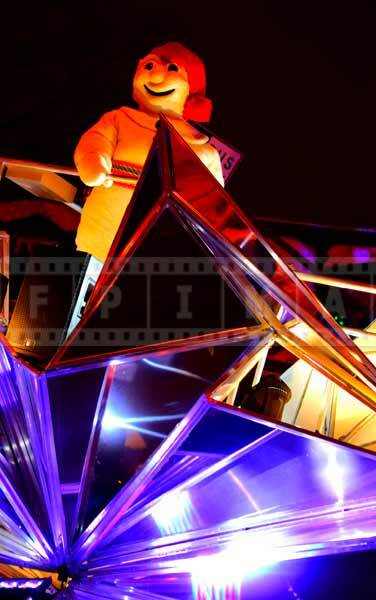 Quebec winter carnival is very different and unique winter event that delivers lots of fun and great memories.